On Sunday I moved into my new home for the next year: Derwent College at the University of York. I’m here studying Computer Systems and Software Engineering, and so far my impression of the place has been great! 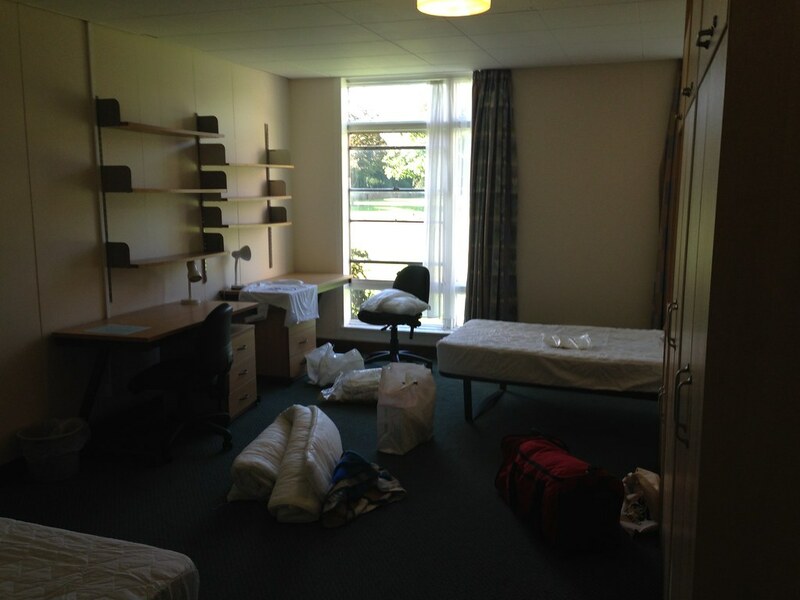 I have catered accommodation in a very large shared room. 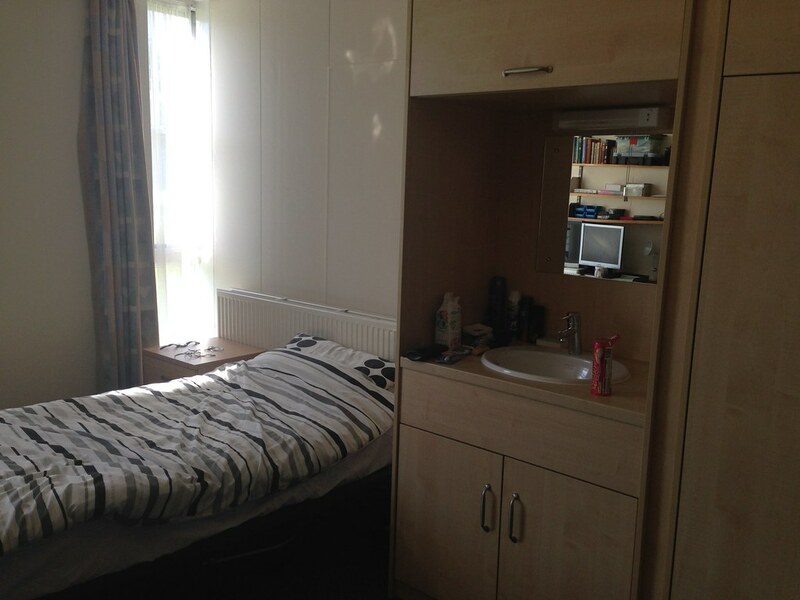 My room-mate is Simon, who is studying Theoretical Physics and is from Scarborough. 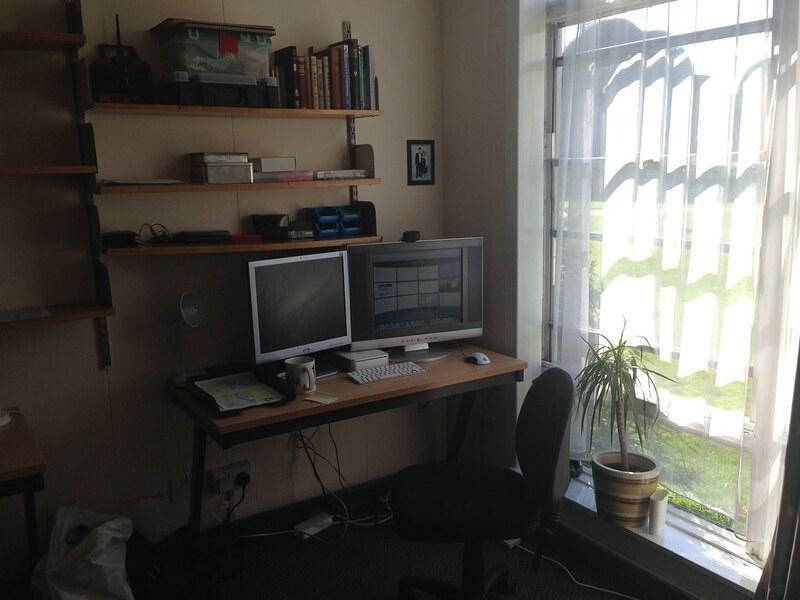 There’s plenty of space and we each have a desk, a wardrobe and cupboard and plenty of shelves. Overall I’m pretty happy with the room, and luck would have it that the carpets, wardrobes and washbasin were replaced this year, since the previous ones were fairly dated. 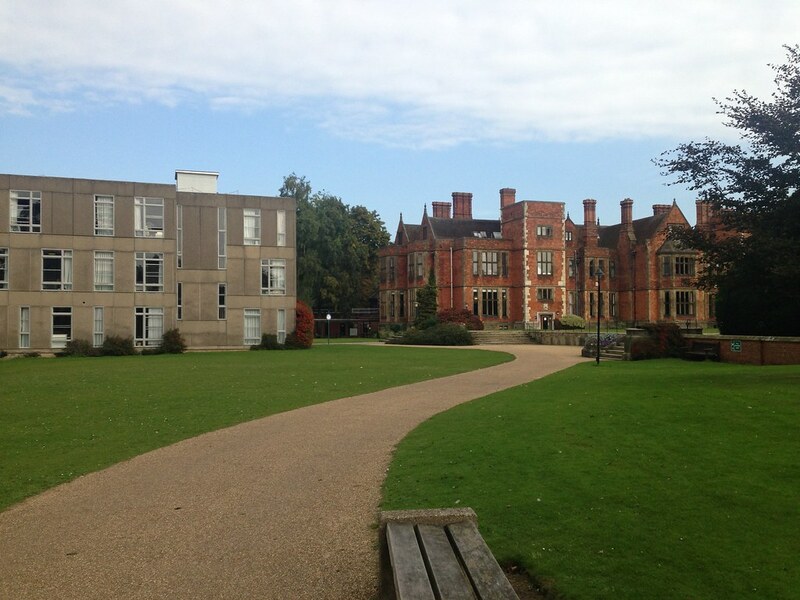 Derwent's B Block forming an interesting contrast with Heslington Hall. All of the buildings in Derwent were built in the 60’s and from the architecture it certainly shows. They may not be the prettiest buildings, but they do have a unique appeal and Derwent has some of the largest (and cheapest!) rooms. So far I’ve been settling in well, I’ve met a lot of people and like what I’ve seen of the University. Tomorrow and during the rest of the week I’ll be having induction activities specific to Computer Science, so I’ll be looking forward to seeing the department and meeting more students who are studying CS. I also have Friday to look forward to, when the Battle Pi and Blue Pi Thinking events are taking place.